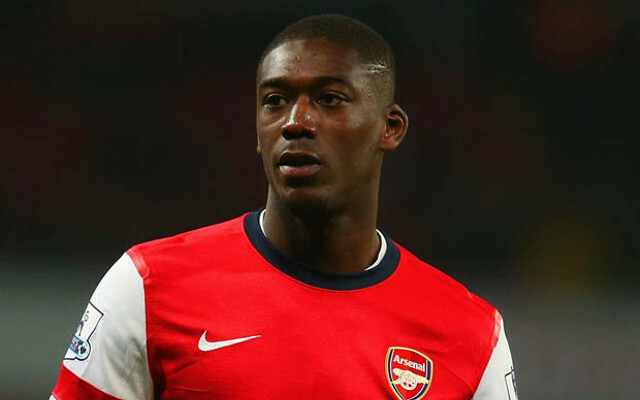 Arsenal loanee Yaya Sanogo may have left the north London based club on loan this season however, the French striker has still got a habit of posting incredibly awkward photos on social media. The young striker has decided to share a photo of himself on Instagram in an awkward folded arm pose. The 23-year-old has been sidelined with an injury in recent weeks and is currently on a season long loan at Charlton.